Chapel Hill, North Carolina is well known for its vibrant atmosphere, unique attractions, romantic parks and great restaurants. 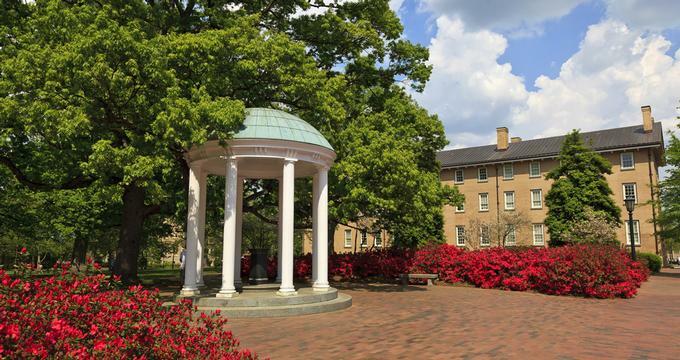 Visit the Coker Arboretum at the University of North Carolina at Chapel Hill, tour the Ackland Art Museum, and watch a sports game at the Dean E. Smith Center. Best things to do in Chapel Hill, NC with kids include Kidzu Children's Museum and the Morehead Planetarium. Founded in 1958, the Ackland Art Museum collects, preserves, and presents an array of outstanding art to educate, inspire, and engage both students of the university and the local community. The North Carolina Botanical Garden is part of The University of North Carolina at Chapel Hill and is comprised of more than 1,000 acres, including 10 acres of display gardens and several natural areas. Established to inspire an understanding, appreciation, and efforts to conserve local flora, the North Carolina Botanical Garden features several habitat display gardens that interpret the plants and vegetation of North Carolina, nature trails, a Garden of Flowering Plant Families, Display Gardens and the Education Center with numerous educational exhibits. The Dean E. Smith Center, also known as the Dean Dome, is a multi-purpose sports arena in Chapel Hill that is home of the University of Carolina at Chapel Hill Tar Heels basketball team. Named after the former North Carolina men's basketball coach Dean Smith, the arena is used for home basketball games and is one of America’s most popular athletics venues. The Dean E. Smith Center is open Monday through Friday, and while guided tours are not provided, visitors can view the playing court from the seating area. The Center is also home to the Carolina Basketball Museum, which is located in the Ernie Williamson Athletics Center situated next door. Admission to both the Smith Center and the Carolina Basketball Museum is free. The Morehead Planetarium and Science Center is one of the oldest and largest planetariums in the country. 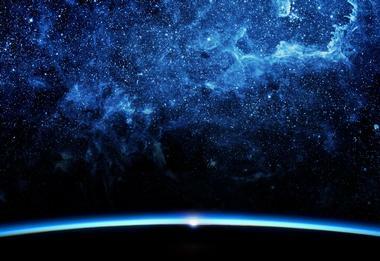 Located on the campus of the University of North Carolina at Chapel Hill, the Morehead Planetarium was first opened in 1949 to train astronauts in celestial navigation. It contained one of the largest working Copernican orreries in the world. If you are wondering what to do in Chapel Hill, North Carolina with kids, this is a great place to visit. Home to the GSK Fulldome Theater, as well as the Science Stage, various exhibits, and classrooms, the Morehead Building also contains the UNC Visitors Center, Morehead-Cain Foundation, and UNC Morehead Observatory. More North Carolina vacation ideas: Best Things to Do in Raleigh. The Carolina Basketball Museum chronicles and highlights the history of the University of North Carolina Basketball program. Located on the campus of the University of North Carolina in the Ernie Williamson Athletics Center on Skipper Bowles Drive, the museum features an array of exhibits, displays, videos, photographs, and artifacts related to UNC basketball. The museum also boasts interactive presentations and video tributes to Dean Smith, Roy Williams, and Michael Jordan, among others. The Carolina Basketball Museum is open Monday to Saturday and at select times on home game days. Admission to the museum is free. Road trips: Best Things to Do in Durham. The Coker Arboretum rests at the center of the University of North Carolina and is managed by the North Carolina Botanical Garden. One of the Botanical Garden’s oldest tracts, the Arboretum was founded in 1903 and has a current collection consisting of an array of flowering trees, shrubs, bulbs, and perennial displays. Visitors to the Arboretum can enjoy monthly guided tours led by professional naturalists, which provide a relaxed, informative introduction to this floral gem in the heart of Chapel Hill, North Carolina. 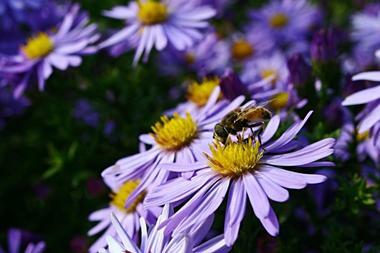 More NC vacations: Best Things to Do in Charlotte, North Carolina. 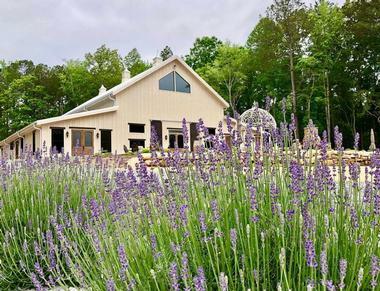 Lee and Larry Newlin, the owners of Peaceful River Farm, grow sustainable produce and fruit, offer healthy cooking classes, and hold talks about strategies for maintaining good health through cooking. The fresh produce grown on the farm is used in the creative and healthy recipes used by Lee in her cooking classes. Guests can choose from a variety of cooking classes, ranging from hearty, plant-based dinners, which are dairy-free, gluten-free, and totally plant-based, to learning the essentials of Mediterranean cooking, how to make delicious soups, and cooking to build immunity and prevent colds and flu. Classes are lively and rich with information about the benefits of nutritional foods and helpful techniques to make healthy cooking fun. Guests are also treated to a farm tour with Lee’s husband Larry, who shares methods to build healthy soil for healthy food and employ sustainable farm techniques to ensure the growth of healthy produce. Kidzu Children's Museum is an interactive, hands-on museum dedicated to inspiring young children to learn through creative play. The museum presents a range of exhibitions that encourage kids to explore and discover new things through play, including the Flexible Forest, which features a large-scale climbing wall, a tree house, and a crow’s nest. The museum also features Farm to Fork, where children can learn about locally grown food and healthy eating habits, and the Forest Theater, a mini performance space that encourages artistic expression and drama. Kidzu also hosts a full schedule of educational family programming for children of all ages, including Friday Fam Jam, Messy Mornings, Storytimes, and Makery Masterpieces, as well as special events and workshops throughout the year. The legend of Gimghoul Castle has long been a source of mystery, rumor, and curiosity for students and locals alike. Located on Gimghoul Road in Chapel Hill, Gimghoul Castle was formerly known as Hippol Castle, it is that constructing the castle, which was accomplished at an exorbitant cost of $50,000, took over five years. Built in 1854 and once the home of much admired Professor Horace Williams, the Horace Williams House, operated and maintained by Preservation Chapel Hill as an example of “adaptive reuse,” is the only historic house in Chapel Hill that is open to the public. Today, the Horace Williams House serves as the headquarters of Preservation Chapel Hill and as a cultural center for the community. It hosts a variety of programs, concerts, art exhibits, and other community-based events, free of charge. Tours of the home are available by appointment, and the house is open year-round. Vimala's Curryblossom Cafe is owned and managed by Vimala Rajendran, who was born and raised in Bombay and brings her expertise and passion for Indian cooking to diners in Chapel Hill. Vimala’s menu features Indian favorites such as tandoori chicken, Kerala beef, pork vindaloo, and Kofta curry, as well as dosas and uttapams, salads, and bread. You can savor Vimala’s sensational cuisine in the warm and welcoming ambiance of the restaurant (no reservations are required) or in the comfort of your own home with takeout. Vimala’s caters all sorts of events from intimate gatherings to large celebrations and special occasions, and the restaurant is open Monday through Saturday for lunch, dinner, and drinks. Designed by Tom Fazio, the UNC Finley Golf Course is an 18-hole course featuring five tee boxes that pose challenges for all levels of golfers, from a touring pro to a high handicapper. The Par 72 course has an outstanding layout, practice facilities, and a modern clubhouse with a restaurant and bar. 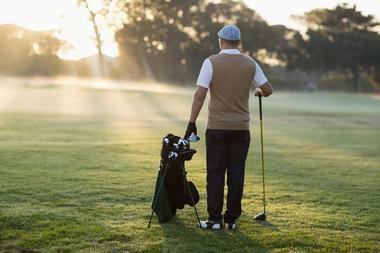 Visitors to the club can enjoy golf lessons given by professional golfers and dine after a game at the Naismith Grill, which serves an a la carte menu of classic fare consisting of soups, salads, sandwiches, and burgers. The restaurant also has a full lunch buffet. Enjoy a range of beer on and off the course and visit the pro shop for all your golfing needs. More NC destinations: 20 Perfect Weekend Getaways in North Carolina. 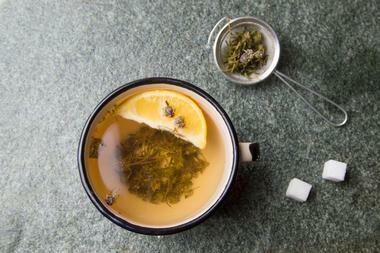 Working in conjunction with a variety of ecology and health institutes, Honeysuckle Tea House grows its own organic produce, invents its own recipes for a variety of tea blends, tinctures, and herbal remedies, and designs and packages a hand-picked and hand-crafted line of therapeutic products. Honeysuckle Tea House also offers enlightenment, healing, and Reiki training, as well as educational training for teachers who want to practice the art of healing. Honeysuckle Tea House is located on 5 serene acres about 15 minutes from downtown Chapel Hill. More places to visit: Best Things to Do in Asheville, North Carolina. Buns is all about the burger! 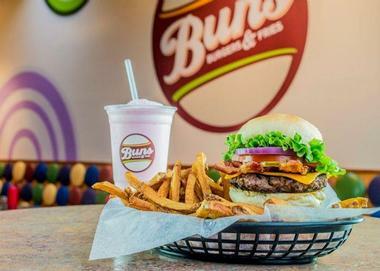 Located in the heart of Chapel Hill just northwest of the University of North Carolina campus, Buns of Chapel Hill gives diners a choice between three burgers and a plethora of delicious toppings, which they can use to build the burger of their dreams! Choose from an Angus chuck beef, fresh ground turkey, and homemade veggie burger patty on a fresh bun and start making your burger with an array of toppings, including cheese, bacon, salads, vegetables, and a variety of sauces. Complete your delicious burger with a pile of golden, thick-cut fries, and a hand-spun milkshake. Famous for its BLTs and delicious sandwiches, Merritt's has been a dining institution in Chapel Hill since 1929 and is still a defining feature of genuine southern culture today. Located on Chapel Hill's busy South Columbia Street, Merritt’s prides itself on using only the freshest ingredients without any preservatives, and it features a menu of traditional southern fare with a touch of “French-rustic” flair. Enjoy delicious breakfast and lunch sandwiches served with a choice of freshly baked bread, soups, salads, burgers, hot dogs, and a variety of specialties. Diners can relax to the sound of Bluegrass music as they enjoy their BLTs during one of the cafés regular music events. Carolina Performing Arts is dedicated to nurturing artistic innovation through the presentation of exceptional art experiences and transformative performances to the local community. Carolina Performing Arts presents a calendar of performances that include dance, world music, jazz, and classical recitals for local audiences to enjoy, as well as a range of educational programs to help students integrate the arts into life at the University. 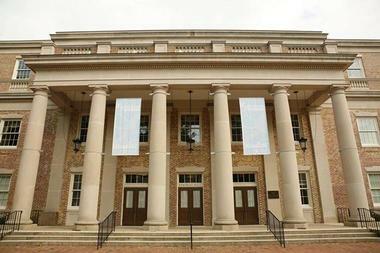 Carolina Performing Arts presents performances in several venues in Chapel Hill, including Memorial Hall, the Historic Playmakers Theatre, and Gerrard Hall on the University's campus. 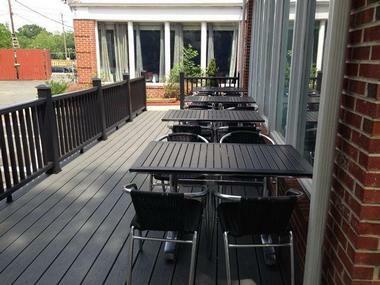 If you are looking for romantic date ideas in Chapel Hill, Elements is a stylish and sophisticated restaurant that offers a unique dining experience in a contemporary, chic setting. Chef Michael Chuong and his team combine locally sourced ingredients and flavors with modern Asian and European cooking techniques to produce seasonal lunch and dinner menus with innovative flair. Menus change weekly to accommodate local producers, and a hand-picked selection of house-made signature cocktails, a curated wine list of wines from around the world, and a range of craft beer provide the perfect accompaniment for the mouth-watering dishes on the menu. 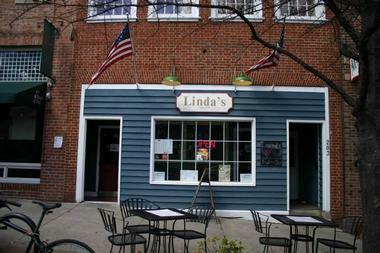 Linda’s Bar is a casual eatery that serves a menu of classic all-American fare, signature cocktails, draft and craft beers, and boutique wines. Subtly lit, cozy interiors are warm and welcoming, and the menu features delicious dishes such as Philly cheesesteak, Cuban sliders, gourmet burgers, garden fresh salads, and various sides. 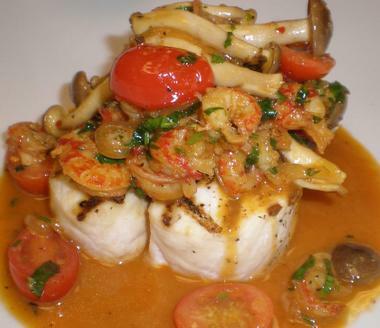 Linda’s Bar offers food and beverage specials every day of the week and serves lunch from Monday through Friday. The bar is open every day until 2:00 am. CholaNad is a southern Indian restaurant that serves a menu of contemporary Tamil Food in a comfortable and inviting setting. High gabled ceilings and floor-to-ceiling windows create a welcoming dining space that is decorated with potted ficus trees and clusters of bamboo and filled with the delicious aromas of curried lamb and chicken, vegetable bhaji, and steaming lentil dal. Executive Chef Subash Panneerselvam brings the unique tastes of southern India to Chapel Hill in dishes such as the beachside tropical lentils and assorted vegetable pakoras. In true authentic Indian style, individual dishes are served on banana leaves, and the bar serves Chennai-style snacks to Happy Hour guests.